A year ago Kate’s life was perfect. Her classes were going well, her fiery roommates kept life interesting, and her dreamy boyfriend was studying to be a doctor. Her future looked bright until Jason proposed . . . and she said no. Unable to explain—even to herself—Kate thought she’d lost her true love. 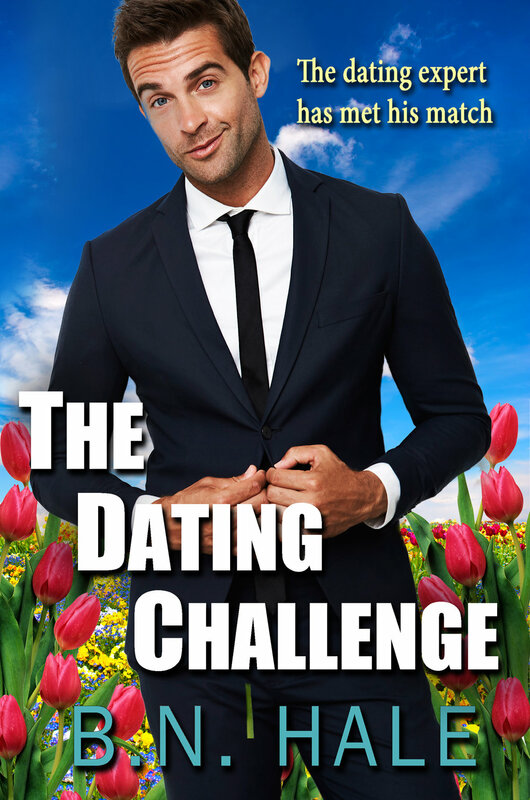 On the anniversary of her breakup Kate is forced into a blind date with Reed, who is handsome and charming, and known for legendary dates. A night of magic and sparks will help her discover the truth of her regret, and the courage that lies hidden. As her attraction for Reed mounts his haunting secret will keep them apart, making her realize that to capture his heart, she’ll have to beat him at his own game. Let the challenge begin . . . The challenge begins October 14th, 2018. If you are interested in joining the Arc Team for 27 dates, please sign up below. Arc readers get to read content in advance of publication and review the book when it goes live.